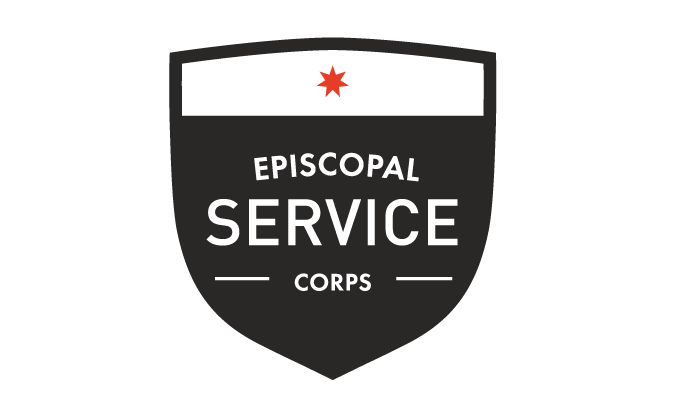 The Episcopal Service Corps is a national network of intentional communities dedicated to providing young adults with the opportunity to live, pray and serve together. 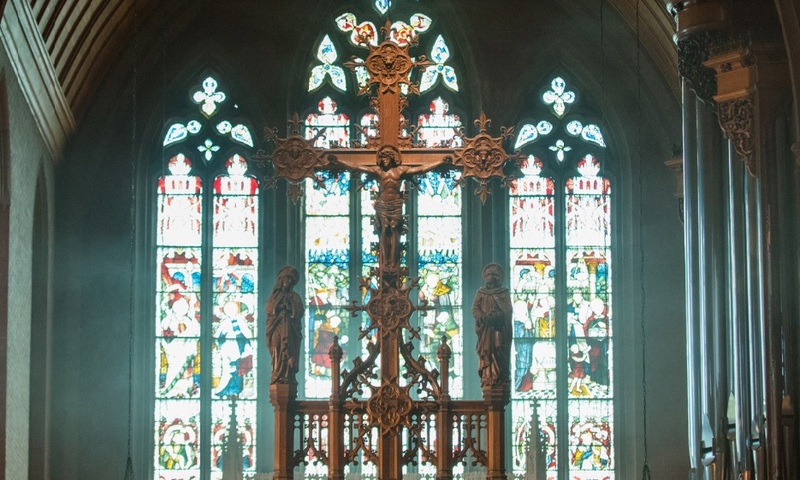 Throughout the course of an ESC year, each community member is assigned to a full-time social service or ministry placement, participates in leadership and other formation activities and in shared times of prayer discovers how strangers can become one in God. Through engaging worksites, facilitated spiritual formation and shared meals, serving as an Episcopal Service Corps member is a vibrant way to actively live into a time of formation and service. Through the Episcopal Service Corps, I’ve had the opportunity to serve with St. Hilda’s House (Fall 2013-Spr 2014) and Lawrence House (Fall 2014-Spr 2016). Each placement has connected with a wealth of opportunities to grow in prayer, service and closer to my communities.